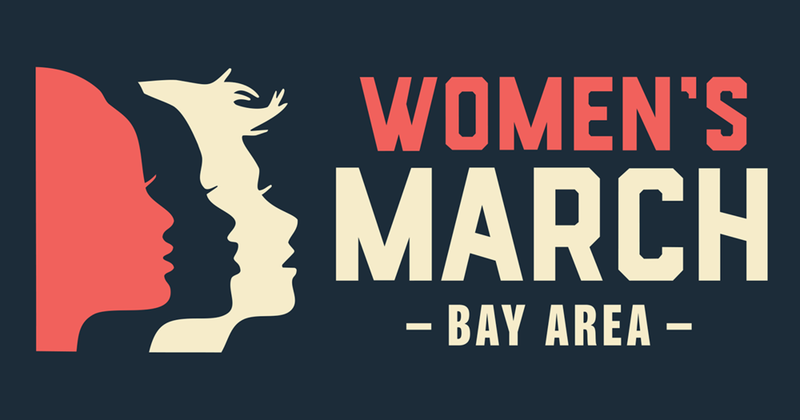 On January 20, 2018, Women's March Bay Area will unite in San Jose (and San Francisco) to reaffirm our commitment to building a positive and just future for all, and to celebrate the spirit of resistance efforts over the past year. This rally is designed to engage and empower all people to support women's rights, human rights, social and environmental justice, and to encourage participation in 2018 midterm elections. HEAR OUR VOTE! The San Jose event will be one of many worldwide events honoring the movement that brought out 5 million marchers on January 21, 2017, in what is considered the largest single-day demonstration in U.S. history. We will be marching on January 20th followed by a rally. Women's March San Jose (WMSJ) will also be engaging in a week of action organized by partners whose advocacy is aligned with our Unity Principles - supporting reproductive rights, LGBTQIA rights, workers' rights, civil rights, disability rights, immigrant rights, Indigenous people's rights, environmental justice and ending violence. More information to come on these actions as we get closer to the event. Register to march in San Jose!